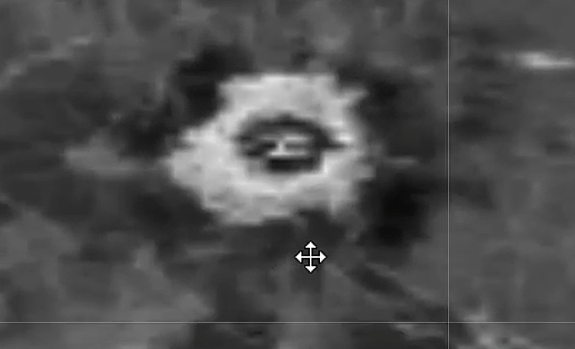 UFO SIGHTINGS DAILY: Buildings On Venus Map Show Structures Miles Tall, April 2016, Video, UFO Sighting News. 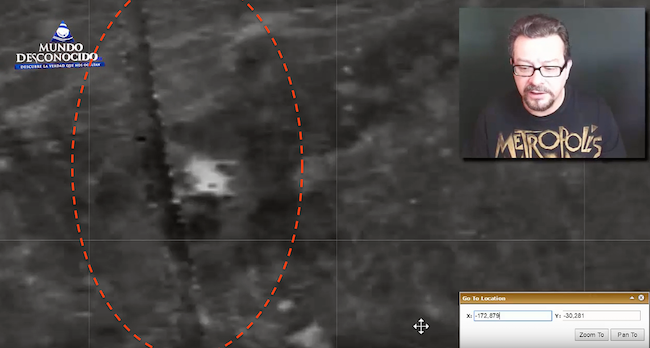 Buildings On Venus Map Show Structures Miles Tall, April 2016, Video, UFO Sighting News. Wow! This person not only found these structures, but made a CGI duplicate so we can see what it truly looks like. I are really impressed with his video. Nice detail and it really highlights the structures on Venus well. Note, the entire...and I mean entire, surface of Venus is covered in structures. Val Valiant Thor said he lived there, but most inhabitants like himself, live below the surface. President Eisenhower had three secret meetings with Captain Val Valiant Thor From Venus - 2 Witness Speak Out! The Magellan probe sent to Venus that operated in the late 80s and 90s, collected an enormous amount of images that have finally been published by NASA in which huge cities, artificial structures and all kinds of elements that seem to obey constructions appear intelligent effected by some kind of alien race that inhabited or colonized the second planet in our solar system, in the following video, we show those buildings that we have found and their interpretations in 3 Dimensions of them.